The home for your vacation! 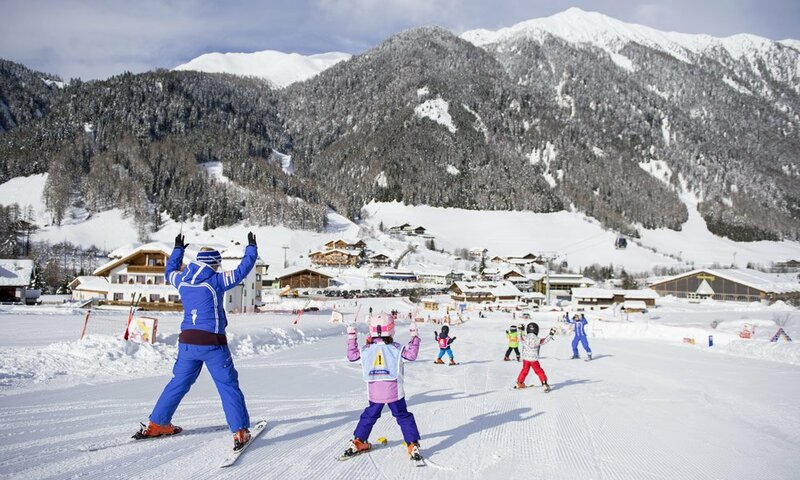 Maranza and the Schmiedhof lie at the heart of the South Tyrolean ski and alpine region Gitschberg Val Giovo. This varied landscape north of Bressanone at the beginning of the Pusteria Valley is a peaceful paradise for active vacationers, where countless opportunities await you. Gitschberg Val Giovo is well connected within South Tyrol via the Brenner motorway; the Isarco & Pusteria Valleys offer two wonderful gateways into the neighbouring regions and more activities than you could ever participate in during one vacation. The alpine region Gitschberg Val Giovo includes not only Maranza, but also the charming villages of Rio di Pusteria, Vandoies, Rodengo, Spinga and Valles. 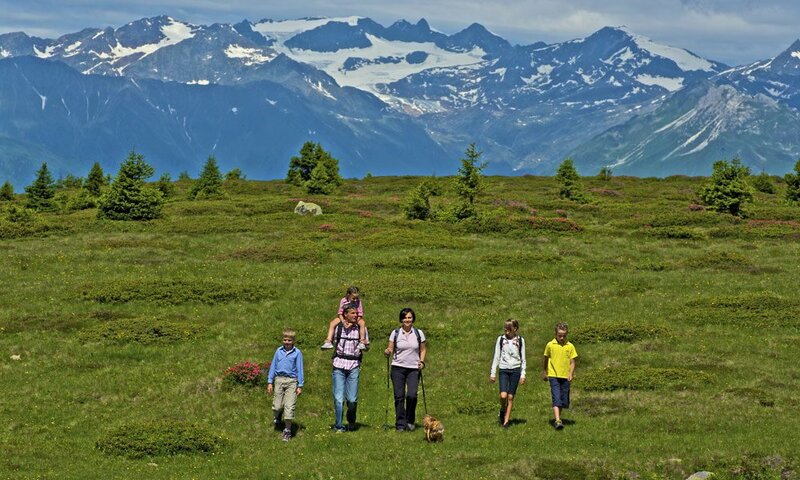 Discover them on various hiking trails that lead you to panoramic tours on alpine pastures, through valley basins, along crystal-clear mountain streams and up the majestic peaks. More than 30 alpine huts in Val Giovo Gitschberg invite you to take a break. 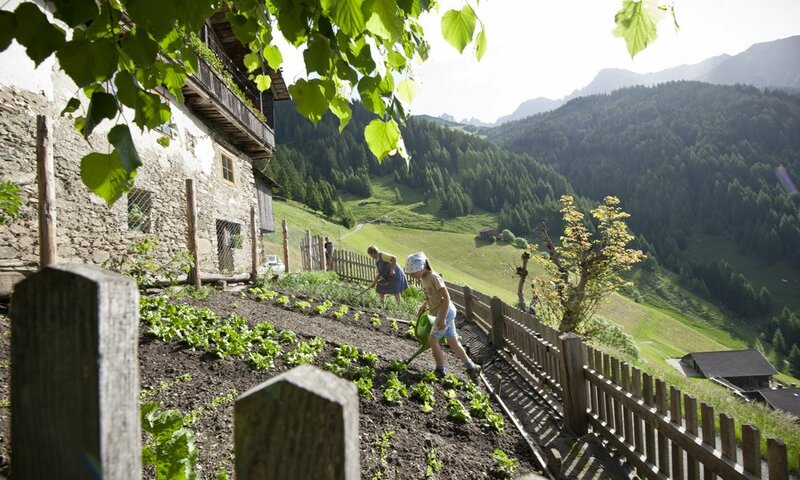 The proud Castle Rodenegg (Rodengo), the mysterious and romantic Fane Alp and the high-altitude mountain farms in Fundres are popular destinations in the region. Hike up over the horizon, get on your mountain bike or admire the beauty of this country from above during a paragliding tandem flight. Between the Alpe di Rodengo in the south and the Fundres Mountains in the north, you may indulge in your passion for the mountains and pursue all holiday activities. A very special advantage of the alpine region Gitschberg Val Giovo: It combines two well-known winter sports areas, which offer not only 44 km excellently groomed ski slopes with snow guarantee, but also 35 km cross-country skiing trails, toboggan runs and magnificent itineraries for snowshoeing.